Curtis Womack, the brother of Rock and Roll Hall of Famer Bobby Womack and a member of the Valentinos and the Womack Brothers, died on May 21 at the Bluefield Regional Medical Center in Bluefield, WV. He was 74. The second oldest of the five Womack Brothers (Friendly, Curtis, Bobby, Harry, Cecil), he started singing together with his siblings at their father's church in Cleveland. 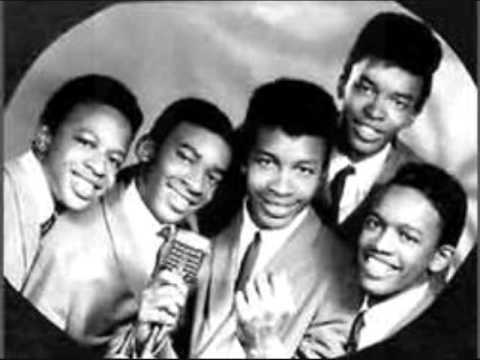 In 1954, the formally were named Curtis Womack and the Womack brothers with Curtis and, occasionally, Bobby singing lead. Their first single, Buffalo Bill, was released on the Pennant label with both lead singers were only 10 and, after Sam Cooke saw them perform, he promised to help them with their careers in any way he could. That happened in 1960 when he started his SAR imprint and signed the brothers to the label, releasing gospel singles in 1961 and 1962. After the singles flopped, Cooke suggested that the group start recording secular sides so, changing their name to the Valentinos and putting Bobby out front, they recorded their first single, Lookin' for a Love which went to number 8 on the R&B singles and 72 on the Hot 100 in 1962. The song later became a solo hit for Bobby along with the J. Geils Band. Their second and final charting single was It's All Over Now which was co-written by Bobby and his sister-in-law Shirley, only made it to 94 on the R&B singles, eclipsed by the Rolling Stones' version of the song. The Valentinos continued to record but their mentor, Cooke, was killed in December 1964. The group broke up and Bobby went solo. A short while later, the four brothers reformed and Chess Records picked up the group in 1966 where they released two singles. Curtis continued to work with the Valentinos after Cecil left the group and they signed with Jubilee Records with the help of Cecil's new wife, Mary Wells. The recorded two more singles before, once again, breaking up. During the 70's, Curtis and Friendly sang backup vocals for Bobby Womack's recordings, which were finally starting to take hold. After Cecil and Mary Wells, divorced, she entered a relationship with Curtis and, in 1986, they had a daughter, Sugar. Womack is survived by five children and thirteen grandchildren along with his older brother, Friendly.